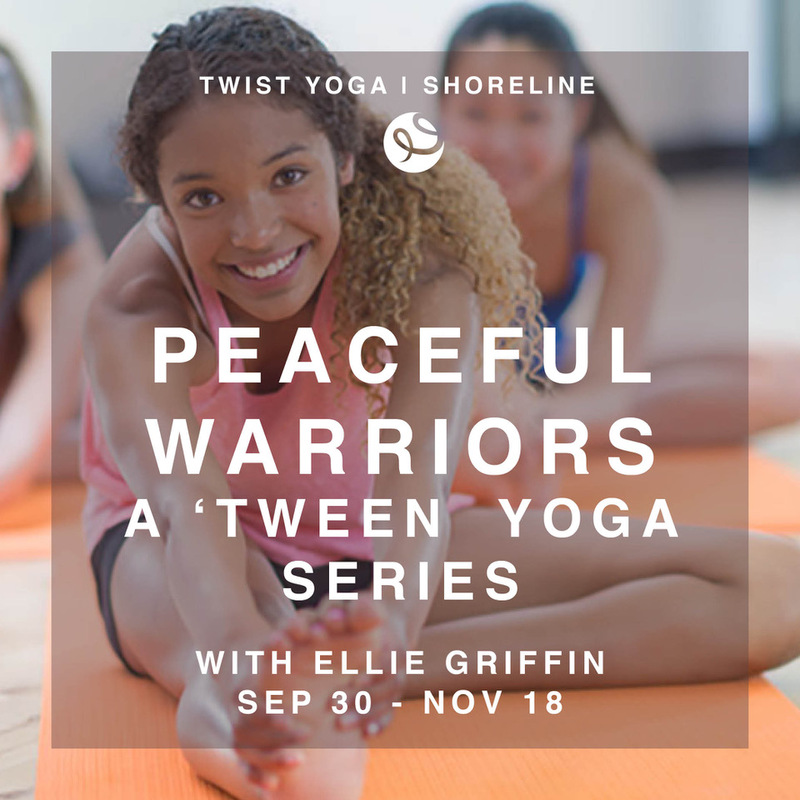 Join us for Peaceful Warriors: A 8 week fall yoga series for tweens… Because prepping for teen years is hard work! Life happens so fast, and it can be hard to adjust as a tween. Help your 8-12 year old learn mindful movement and breathing practices to help them cope with these crucial years of life changes. We’ll use movement, body awareness and fun to help your tween learn to use these practices in their daily lives. Yoga not only helps the body become flexible, but also the mind. They’ll be better equipped to handle anxiety, stress, life changes and daily happenings. Let’s get upside down, yogis! In this workshop we’ll focus on arm balancing and inversions. Balancing on your hands requires strength, fearlessness and a willingness to play. It’s about learning to fall, and getting right back up again (bolsters optional for possible face plants). It’s all included: alignment, warm ups, strength building, form, and so many tips and tricks to get your feet in the air. We’ll get right down into the nitty gritty of arm balancing in hand standing. By the time you leave you’ll have all the tools you need to getting a strong hand balance practice going! Opening your heart space requires not only flexibility in the body, but also flexibility in the mental and emotional bodies as well. In this workshop we’ll cover how to coax open not only the physical, we’ll work softening into the energetic opening also. Beginning with alignment, safety and contraindications, you’ll learn how to prep your body for practice. I’ll share my tips and warm ups as well as how I continue to condition my spine and other areas of my body to open further. We’ll learn about using props and breath to deepen the posture and how to recognize when you’re going too far. Lastly, we will close with a yin practice where we focus on all the aspects of opening in the body that complimentbackbends.